Maureen Banks is the President of Spaulding Hospital Cambridge, Spaulding Hospital Cape Cod, Spaulding Hospital North Shore, Spaulding Skilled Nursing Facilities and Chief Operating Officer of Spaulding Rehabilitation Hospital and the Spaulding Rehabilitation Network. 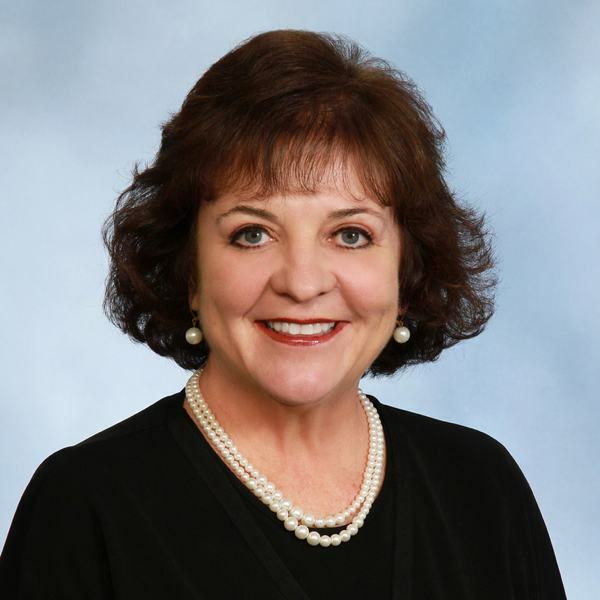 She has an extensive and varied background in nursing and healthcare leadership throughout Massachusetts, Connecticut, Virginia and New Hampshire. Maureen has held senior administrative positions in academic medical centers, home care and community hospitals. She has held faculty appointments in both graduate and undergraduate programs. Maureen has been active throughout her career in professional organizations. At the state and regional level She is currently on the Southern New Hampshire University School of Nursing Advisory Board and has served in several capacities for the Organization of Nurse Leaders including President. At the national level, she serves on the AHA Board of Directors currently as Chairman for Governance for Long-Term Care and Rehabilitation and is active in Women Business Leaders of the US Health Care Industry. On an international level, Maureen serves on the Board of TVM Capital Healthcare, a venture capital group investing in health care opportunities. Maureen received her MBA and Advanced Certificate in Health Administration from Southern New Hampshire University as a Commonwealth Fellow. Her undergraduate degree is from Boston College and she holds a master’s degree from the University of Connecticut. As a nurse, Maureen’s clinical focus has been oncology and hospice care. She is a Fellow in the American College of Healthcare Executive and recognized as NEA-BC by the ANCC.